Rhodomel is basically a mead, made from honey, rose hips, rose petals or rose attar, and water. From the Greek ῥοδόμελι rhodomeli, literally "rose-honey". Roses are often used in Middle Eastern cooking and Arto der Haroutunian gives details of a recipe called varti-anoush which consists of fresh rose petals, lemon juice, sugar and water. This ancient recipe is simpler and of greater rosy redolence. Rose water can be bought from supermarkets and health food shops. It will keep for several months. Use to flavour porridges or as a dip for fresh bread. Translation: Recipe for rose honey: fine roses, wild ones if possible. Cut away the white part at the end of the rose petals, squeeze them in a press and take two pints of the juice and one pint of honey. Skim off the froth on the honey, add the honey to the rosejuice and put in a storage jar; stir vigorously and store away in a place that is not damp. Take two pints of the rose water and one pint of honey. Add the honey to the rose water, mix well, stirring vigorously and put in a storage jar. Now, saying this, to make real mead the traditional way and for it to actually WORK, you need more. 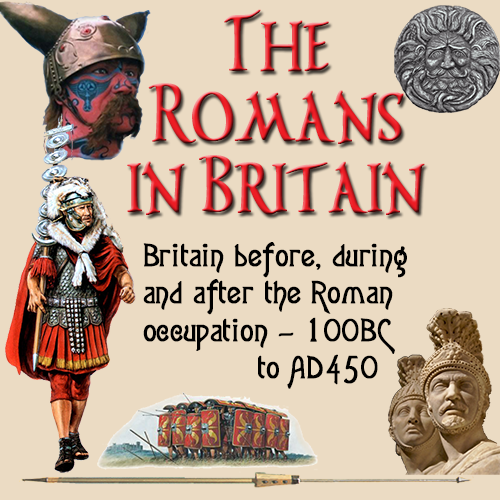 To read a great website on this fascinating process, go here. Collect a large bowl of rose petals, adding boiling water so that it just covers the flowers and stirring in 1–2 tablespoons of sugar) and stirring-in 250g of runny honey. Mix well and place in a storage jar or bottle (this can be made in summer and if the bottle is stoppered well enough, will keep for several months in a cool dry place). In addition to being a refreshing scented drink, this can also be used as an ingredient in making cakes or biscuits. Serves 4. 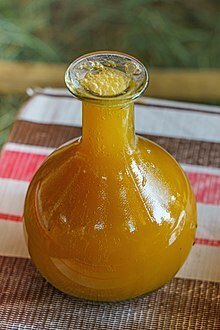 Mead (/miːd/, from Old English medu) is an alcoholic beverage created by fermenting honey with water, sometimes with various fruits, spices, grains, or hops. The alcoholic content ranges from about 3.5% ABV to more than 20%. The defining characteristic of mead is that the majority of the beverage's fermentable sugar is derived from honey. It may be still, carbonated, or naturally sparkling; dry, semi-sweet, or sweet. Mead was produced in ancient history throughout Europe, Africa and Asia, and has played an important role in the mythology of some peoples. In Norse mythology, for example, the Mead of Poetry was crafted from the blood of the wise being Kvasir and turned the drinker into a poet or scholar. The terms "mead" and "honey-wine" often are used synonymously. Some cultures, though, differentiate honey-wine from mead. For example, Hungarians hold that while mead is made of honey, water and beer-yeast (barm), honey-wine is watered honey fermented by recrement of grapes or other fruits.